MONTGOMERY, AL (WSFA) - “First responders answer the call. Our job is to make sure they can get it.” That’s the tagline of a new ad campaign by Verizon that focuses on the importance of first responders, in a roundabout way, that’s sure to elicit an emotional response. The cellphone company is rolling out a dozen different spots that tell the stories not of the first responders but of the future NFL players (or coach) who needed their help in their darkest hours. Verizon dubs it the 12 players and coach “The Team that Wouldn’t Be Here,” and it features two former Alabama football players -Carson Tinker and AJ McCarron - who shared their near-death experiences and appreciation of those who saved them. Tinker, now with the Jacksonville Jaguars, survived the massive EF-5 tornado that devastated Tuscaloosa on April 27, 2011. 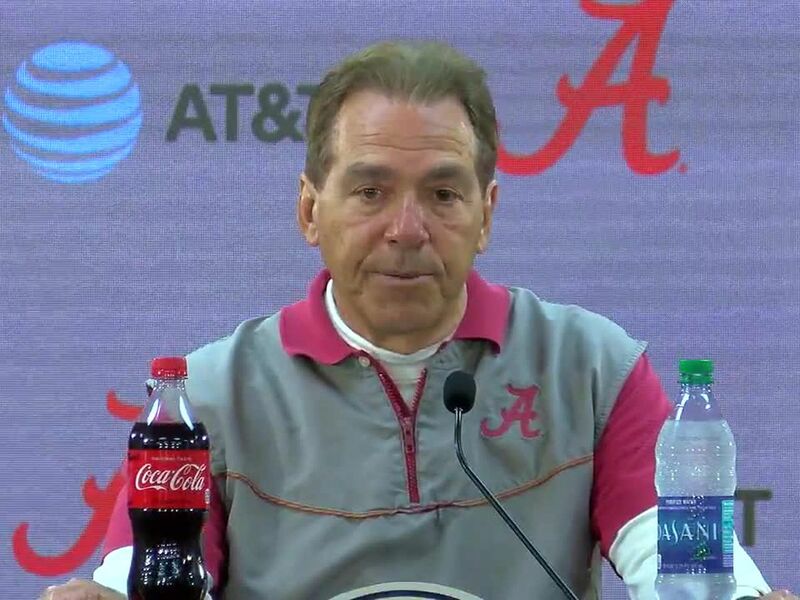 It killed 64 people, including six students at the University of Alabama. “You could hear it tearing the house apart,” Tinker recalled. Hiding in a closet, he remembers the moment the house was lifted off its foundation. “I got thrown about 70 yards,” and was found by his roommate who found him face down on the ground. They thought he was dead. McCarron, now with the Oakland Raiders, suffered a catastrophic head injury when he was a small child. He was thrown from a jet ski at a high rate of speed when it struck a buoy. He skipped across the water and hit a pier face first. “As soon as we saw AJ, we knew we were in a serious situation,” one of the first responders recalled. “I mean, I’ve never forgotten about that run,” he went on. The damage to McCarron’s face was significant. His brain was partially exposed. Today, he has eight metal plates and six screws in the left side of his face, and a scar that serves as a physical reminder. 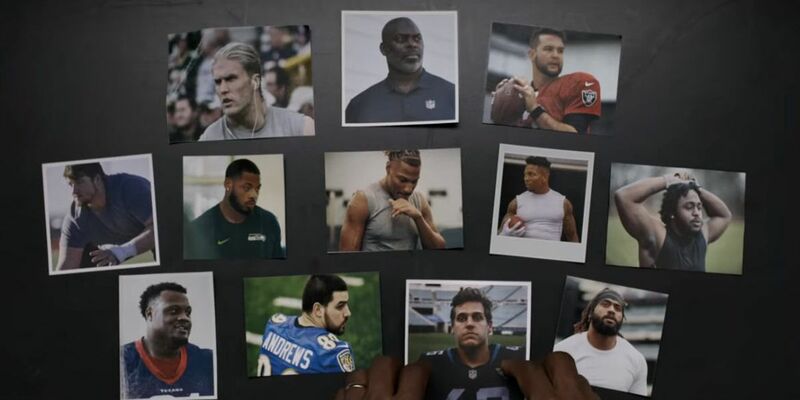 Others featured in the campaign include Carlos Watkins (Houston Texans), Adrian Colbert (San Francisco 49ers), Harvey Langi (New York Jets), Clay Matthews (Green Bay Packers), Naz Jones (Seattle Seahawks), Mark Andrews (Baltimore Ravens), De’Angelo Henderson (New York Jets), Ben Jones (Tennessee Titans), Ricardo Allen (Atlanta Falcons), and Anthony Lynn (Head Coach, Los Angeles Rams). You can watch each of the segments here.